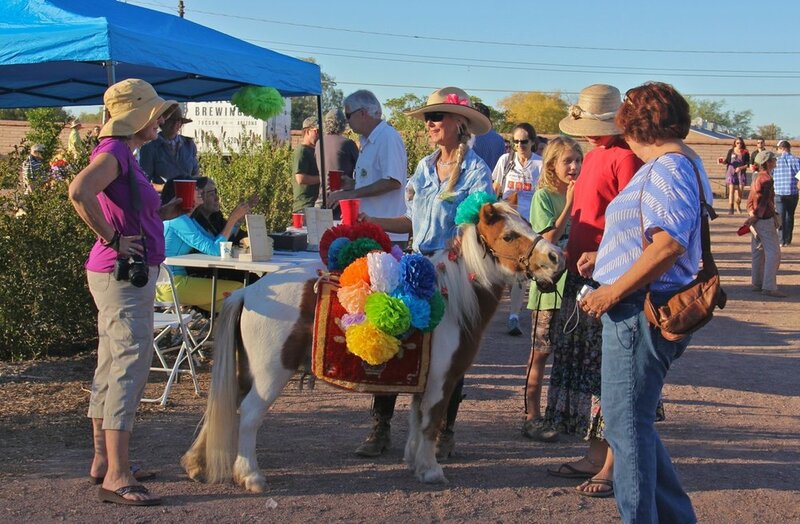 Join us to bring back to life the San Ysidro wheat harvest festival in Tucson. Join the procession, enjoy the music, and help us harvest, thresh, winnow, and mill white Sonora wheat, one of the first varities of wheat brought to the New World. Sample the feast dish for this traditional event, pozole de trigo. Bring your friends to this family-friendly event. Free!